Batman v. Superman: Dawn of Justice arrived in theaters today so that means it's already time to start looking forward to the blu-ray/DVD release. 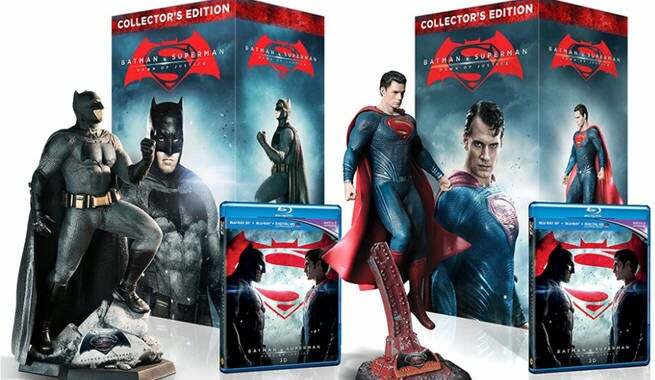 According to Amazon, the release date of Dawn of Justice's blu-ray sets is set for July 16, 2016, about four months after its theatrical release. It is already available for pre-order. If the blu-ray isn't enough, there are not one, but two different collector's editions of the film. Each comes with its very own statue. 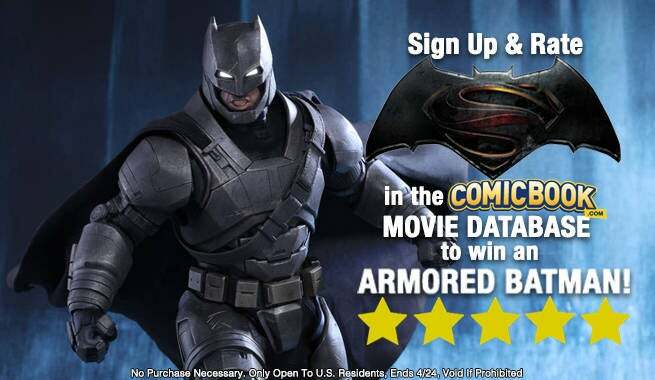 One comes with Ben Affleck's Batman and the other with Henry Cavill's Superman. The film will be included in both editions, in both 2D an 3D. They're selling for about 130 Euro on Amazon with an expected release date of July 27. The home theater release will include 30 minutes of extra scenes from the already 2 hour and 41 minute film and be an R-rated cut as opposed to the theatrical PG-13.